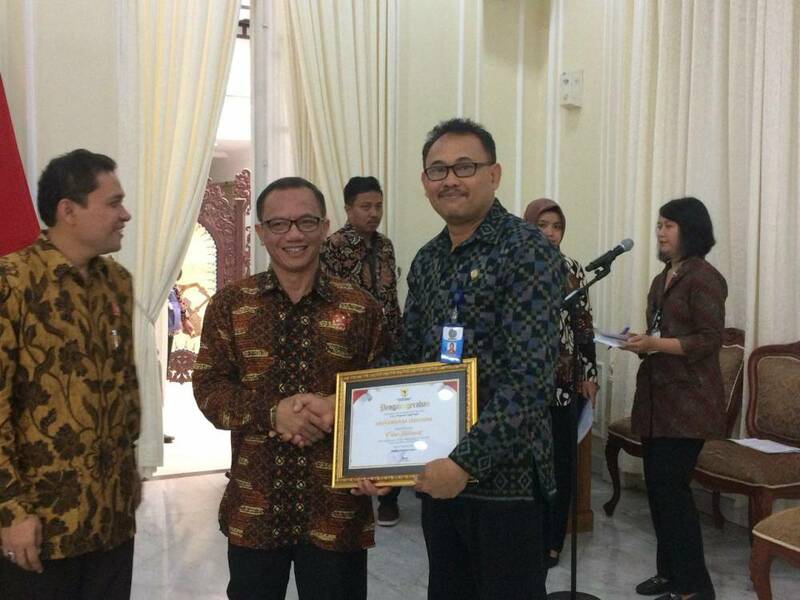 Jakarta - The Central Information Commission (KIP) of the Republic of Indonesia held a Public Service Agency Information Openness Year 2018 at the Vice President's Palace, Jakarta (5/11). Of the 134 PTNs that were monitored, Udayana University was included in the category of the Public Service Agency. It was quite informative along with 18 other PTNs, while 15 state universities were in the less informative category, 93 were non-informative. For the Informative PTN category achieved by IPB, Towards Informative was achieved by 7 PTNs. 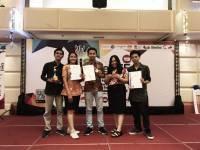 The informative category award was submitted directly by the Vice President, M. Jusuf Kalla, while the informative and quite informative category was submitted by the Head of the Central Information Commission (KIP). 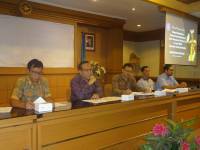 On this occasion the Rector of Unud was represented by the Head of BAKHM, Drs IGN Indra Kecapa, M.Ed. For the Bali region, quite informative categories were also achieved by ISI Denpasar and the Provincial Government of Bali. The event was also attended by Deputy Chair of the MPR, several Ministers, Regional Heads, PTN Rector and Political Parties. The Chairperson of KIP RI, Gede Narayana, in his report said that currently the era of information disclosure cannot be avoided that information becomes energy that can accelerate the process of intellectualizing the nation and carve out various changes that were previously unimaginable. The big vision of developing Information Openness is to create an advanced, intelligent and Pancasila information society and realize a good, clean, transparent and accountable state administration. For this reason, each year KIP monitors and evaluates Public Information Openness on Public Service Bodies in the administration of government.